Addressing all aspects of robot locomotion including wheel selection, motors, power transmission, braking, and control systems, detailed sections of this title cover both theoretical and practical elements. 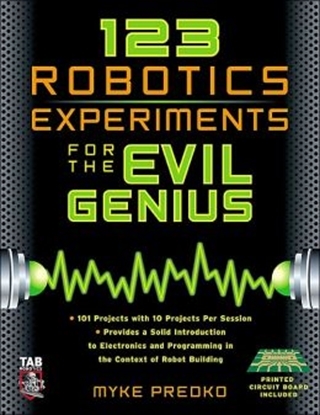 A good source for general-purpose robotics designing, the text outlines the advantages and disadvantages of various options. It is also one of the few resources that discuss the problem of designing a robot for outdoor environments and different terrains. 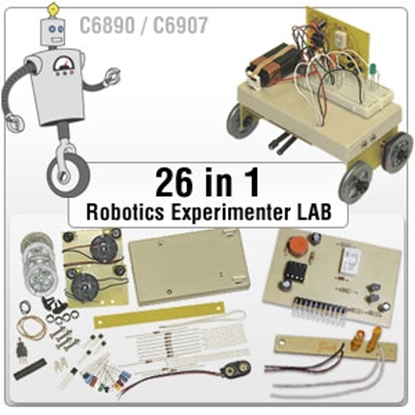 Build an effective drive train and gain a full understanding of robot locomotion. All that’s required to get things moving are some inexpensive, off the shelf parts and this handy guide. 2. Call us at (800) 321-2155 and ask for course 19-8509.